We support our customers' research and development teams throughout their projects, supplying not only products but ideas and information on market trends to create a competitive edge for their formulations. We strive to consistently ensure that the products we supply are manufactured, packed and handled in accordance with EU GMP, FDA and latest ICH Q7 guidelines, comply to latest EP/BP/USP monographs and are accompanied by all relevant documentation. We offer full technical support throughout various stages of your new product development. 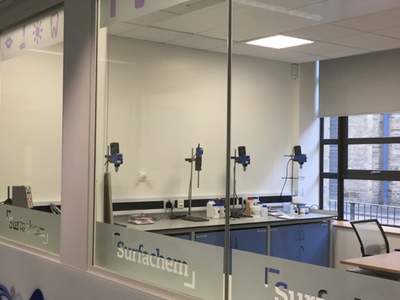 Surfachem has invested heavily in technical and regulatory support to its business partners including a technical laboratory within the 3M Buckley Innovation Centre at the University of Huddersfield, UK, where we offer extensive formulation support to our customers. 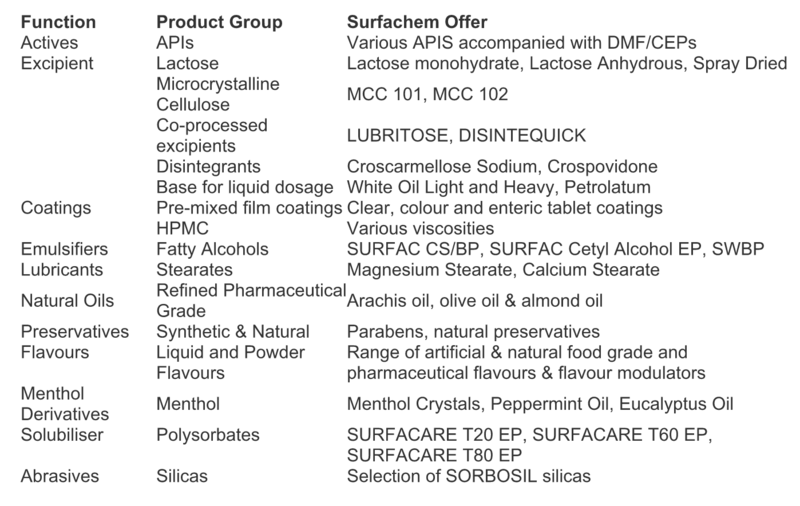 Surfachem Group is one of the leading distributors of specialty chemicals and pharmaceutical ingredients. Surfachem is headquartered in Leeds, UK, with distribution centres in Brazil, Germany, Poland, Scandinavia and Benelux. Founded in 1981, Surfachem and its subsidiaries have grown to be one of the truly global distributors of chemicals, delivering quality ingredients to customers in more than 100 countries. 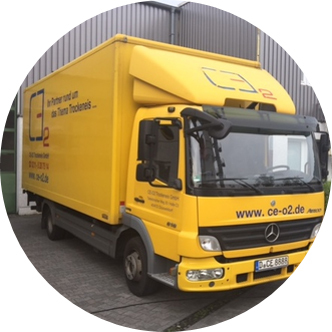 Surfachem is part of 2M Holdings, a portfolio of branded companies in chemical distribution and the related chemical services of samples management, storage and blending. Founded in 2004, 2M Holdings is a wholly owned private company, headquartered in the UK and with international presence in countries including Brazil, China, Benelux, Ireland, Poland, Scandinavia, Germany and the UK. 2M holdings is a member of the FECC, CBA and Omni-Chem 136. Be the expert. We understand our customers and our market. We freely share this market knowledge with our customers and principals. We keep abreast of new thinking. We hold ourselves and each other accountable. We take responsibility for what we do, and for each other. We don’t just push the boundaries of legislation. We consider sustainability for all. Ourselves, our colleagues, our customers and our principals. We treat each other as equals. We share ideas and listen to other people's points of view. We think differently and creatively. We build on each others’ ideas and use our expertise to think about better ways of doing things for us, for our customers and for our principals.